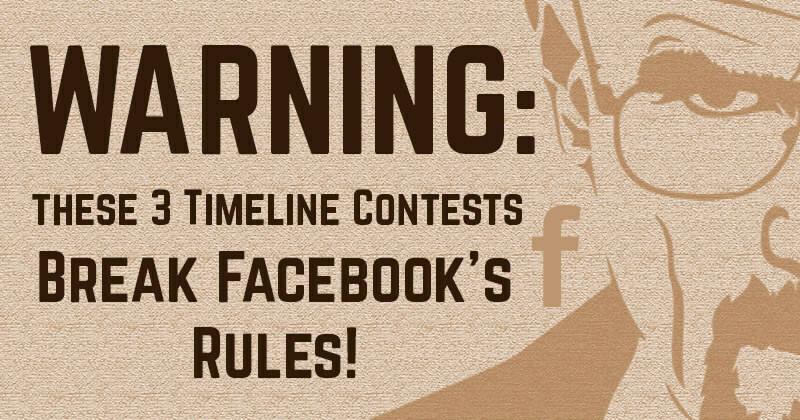 WARNING: These 3 Timeline Contests Break Facebook's Rules! 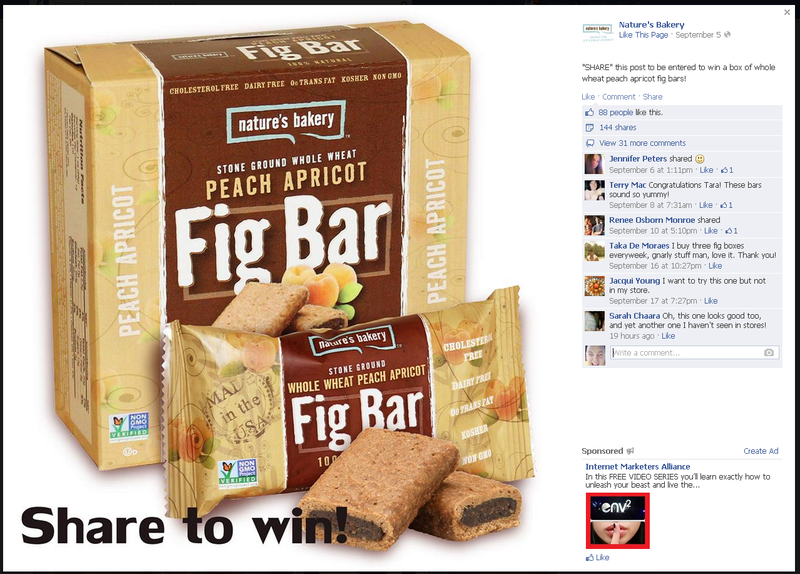 Page owners have always been infatuated with running contests on their Facebook pages. Because fans love free crap! And contests tend to draw in new fans & increase engagement on the page. But over the last month, I've seen countless pages breaking Facebook's "rules" (ie. 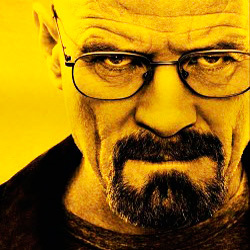 terms of service) and running contests that violate their guidelines. It used to be that contests/promotions could only be run via 3rd party apps. But this rule has changed. 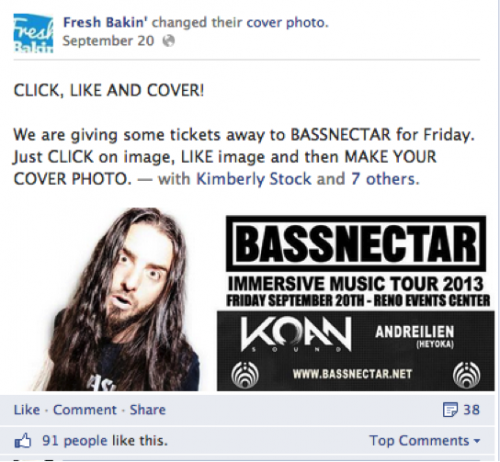 Now page owners can run contests right on their Timeline! -- ie. in the news feeds of fans & potential fans. But even with the relaxed rules, there are still rules you MUST follow. I've been keeping an eye on my news feed (as you'll recall, I've liked over 4000 pages and counting) in hopes of finding lots of good & bad examples of contests being run since the rule change. Honestly speaking, I'm not seeing as many contests as I'd expected. This is probably because most of the pages I've Liked are larger company pages -- and not small local pages. In my opinion, contests on Facebook tend to work best with smaller, local pages -- and maybe also with personality type pages, like music bands. This is a clear violation of the Facebook Page Guidelines -- but as you can see, 108 people Liked the post & there are 126 comments. I see this one much more often than the "Tag to Win" contest. Translation: Page owners can encourage users to share the contest & come vote -- by Liking their comment on a contest -- but sharing cannot be a form of entering the contest. 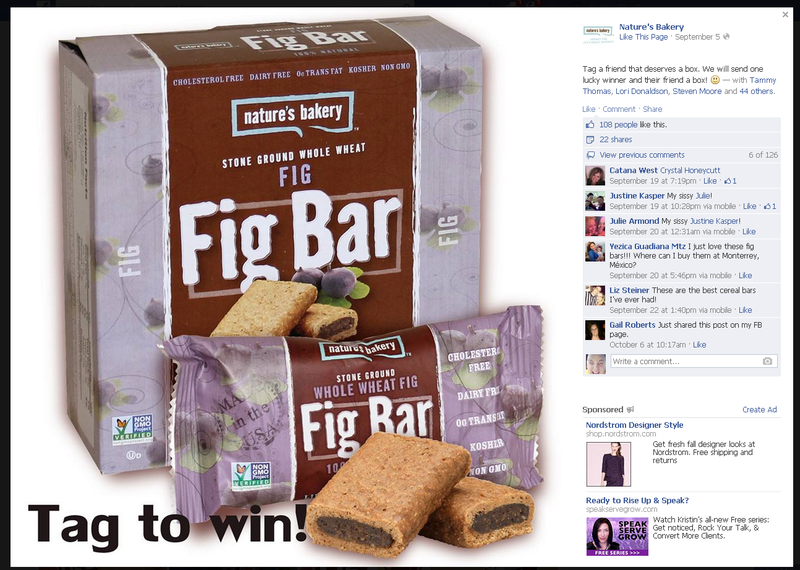 Looks like 144 people helped Nature's Bakery violate the rules! Yep, seems like it's against the guidelines to me! Even if you aren't doing it as a contest, encouraging fans to load your cover as theirs for exposure is a no-no. There is no way of knowing how many fans actually uploaded the cover -- but it does appear 91 people Liked the image, which was part of the "rules" for their contest. Don't get me wrong here -- if you want to run a contest on your timeline, then go for it! 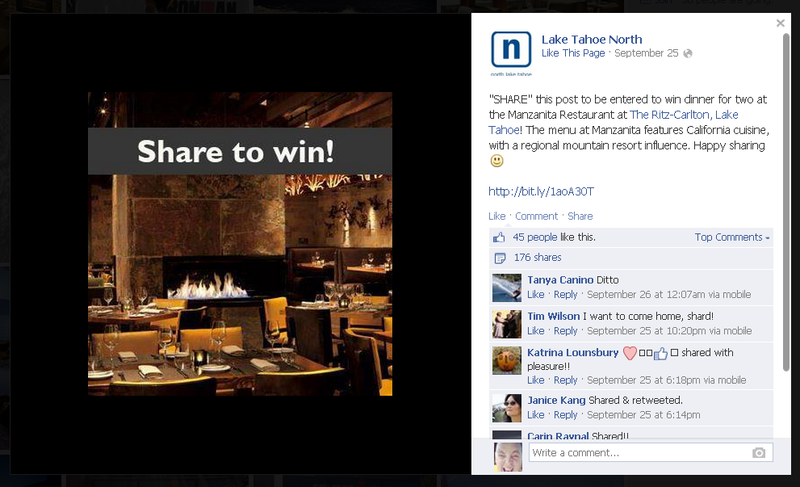 It's very tempting to run contests that involve sharing, tagging & uploading your cover photo -- but don't do it. 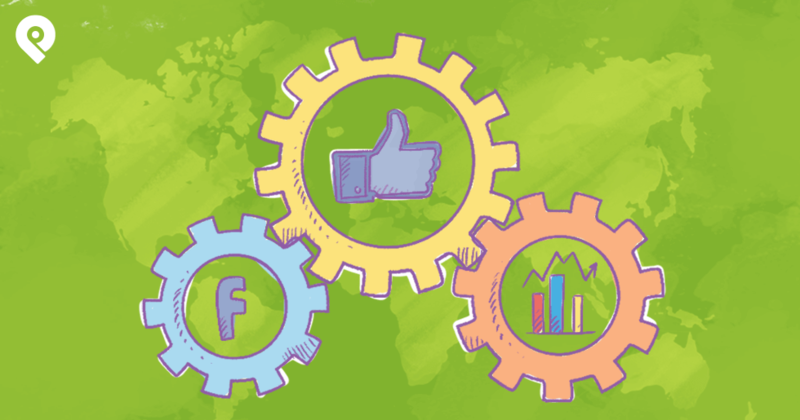 You'll need to weigh the options of whether you run a Facebook Timeline contest or use a 3rd party app -- that's your call. But make sure you follow the rules!